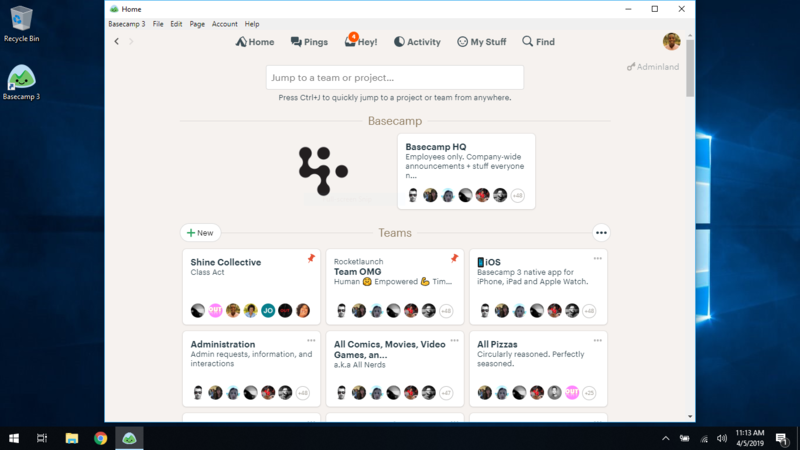 We built Basecamp 3 to get things done on your laptop or desktop PC. Pin Basecamp 3 to your Windows taskbar and get notifications right on your desktop. Download Basecamp 3 for Windows. Download Basecamp 3 for Windows and click Run to start installing the app. When it’s complete, just sign in and you’re all set! When running, Basecamp 3 will appear as an icon in your taskbar. For quick access you can pin Basecamp 3 to the taskbar even when it’s not running so it’s always easy to find. When you receive a notification, Basecamp 3 will show it right on the desktop in the form of a notification banner. 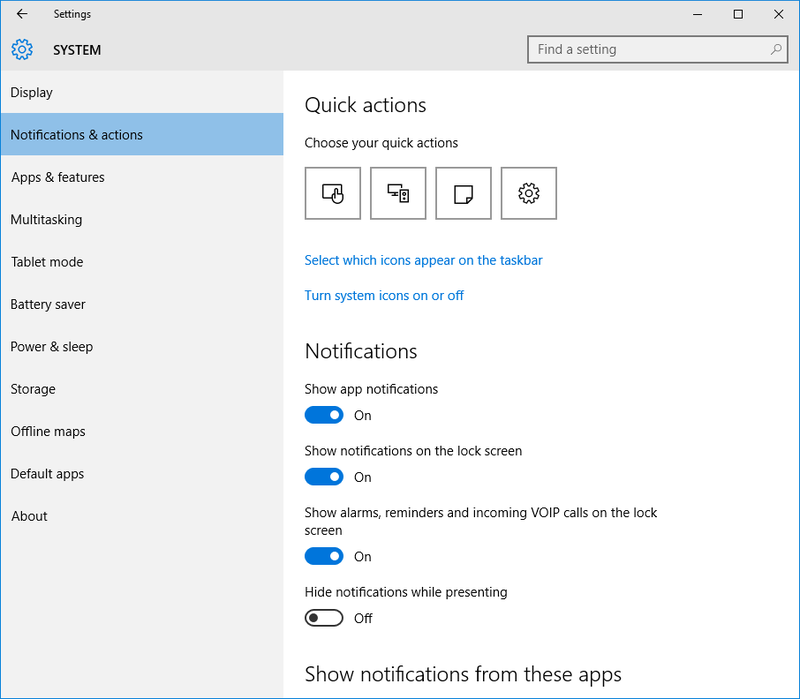 You can configure notifications in the Windows Control Panel under System.